We love any bags made with quilted fabric, and this one from the Stitching Scientist is no exception. 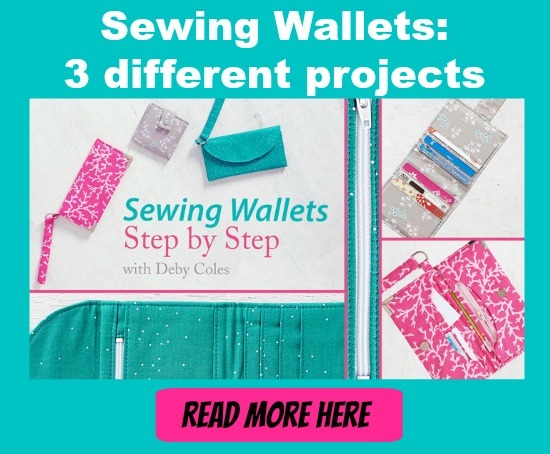 In this tutorial, which you can adapt to make it any size to suit your own laptop, you quilt fabrics of your choice before assembling the bag. One tip – we suggest cutting your pieces slightly larger, quilting and then trimming them to size to make sure everything stays nice and square. You’ll also like to use a serger on this one to neaten the inside edges, but you can also trim them with a bias tape on the inside of the bag too if you prefer, or a simple zig zag stitch would also work.